A professional job by your single source supplier. We have made it our goal to provide our customers with end-to-end support in implementing their projects. As a full-service provider operating in the water supply, sewage, gas, district heating and plant engineering sectors, we offer everything from a single source. On request we can provide expert professional support from planning and construction to turnkey commissioning and maintenance of systems. 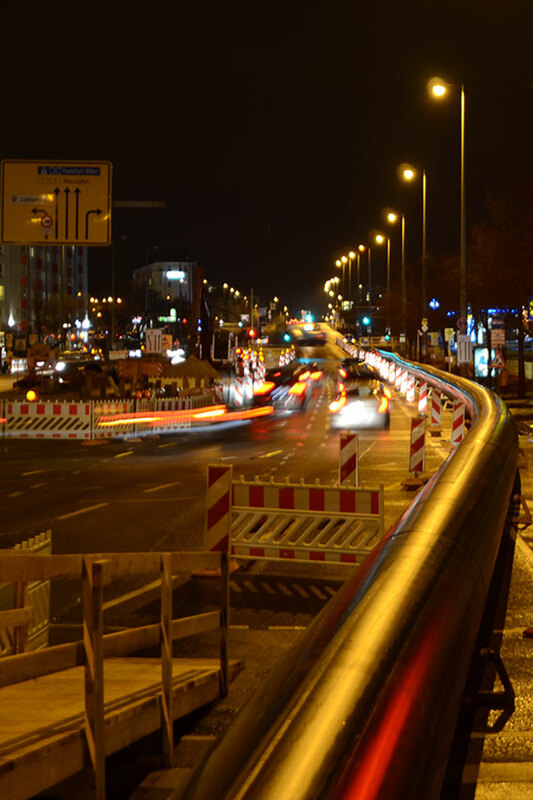 Whether your requirement is for pipeline or inner-city sewer construction, single household connections or complete piping systems for residential areas - we build, repair and rehabilitate pipelines and sewers of all kinds, including the necessary civil and road engineering works. The solutions we provide are comprehensive and well-conceived. From preliminary planning to construction services suitable for approval and system maintenance, our Group can provide a full range of services in line with our pledge to be your single-source supplier. Since the company was founded, our highly skilled and trained workforce has been a key factor of our success. One of our main objectives is to provide our staff with on-going training and professional development opportunities. After all, a company is only as good as its workforce. Our personnel provides the necessary experience and know-how to successfully realise your projects. In addition, our desire for innovation constantly opens up new paths and opportunities to us, ensuring that we are always up-to-date with the latest machinery and process technology. Ludwig Pfeiffer is a full-service provider in the water supply, sewage disposal, gas and district heating segments, offering its customers innovative, tailored solutions from a single source. We specialise in the construction of pipelines and sewers in all diameters, pressure levels and materials. As your general contractor, we can execute the entire project management and resume responsibility for planning, construction and commissioning of complete systems. We also install all technical equipment such as the relevant process technology, machinery, control and instrumentation systems. 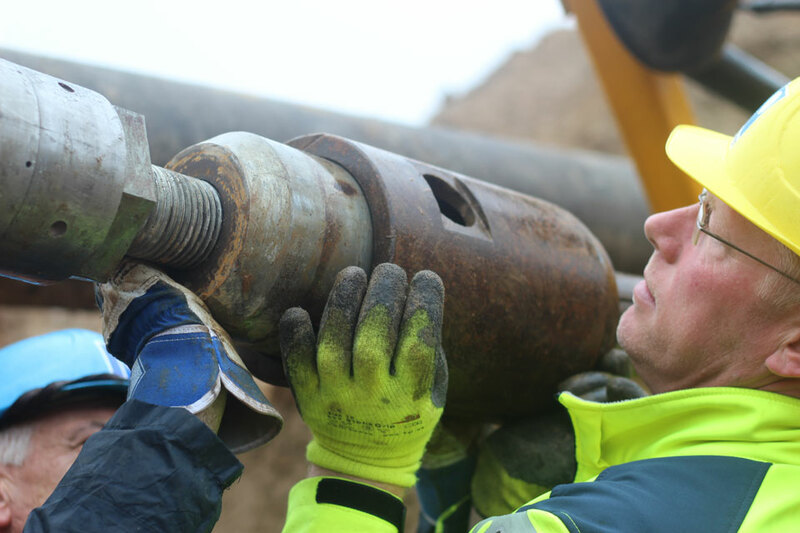 Our extensive range also includes expert rehabilitation of pipelines. We inspect damaged pipelines if necessary using robotic cameras, prepare a detailed damage analysis and a corresponding rehabilitation plan. Naturally, we can also perform professional execution of the rehabilitation works on your behalf. We offer trenchless technology for new pipelines. This effective alternative to open-cut construction is environmentally friendly and can be applied under difficults conditions and in almost any type of soil. Our service packages include regular maintenance and overhauls to keep systems in good working order within the scope of professional facility management. In addition, we offer our customers a 24-hour service availability. As a distributor for pipes, fittings, valves and accessories, we also supply the required material wherever it is needed - fast and reliable.